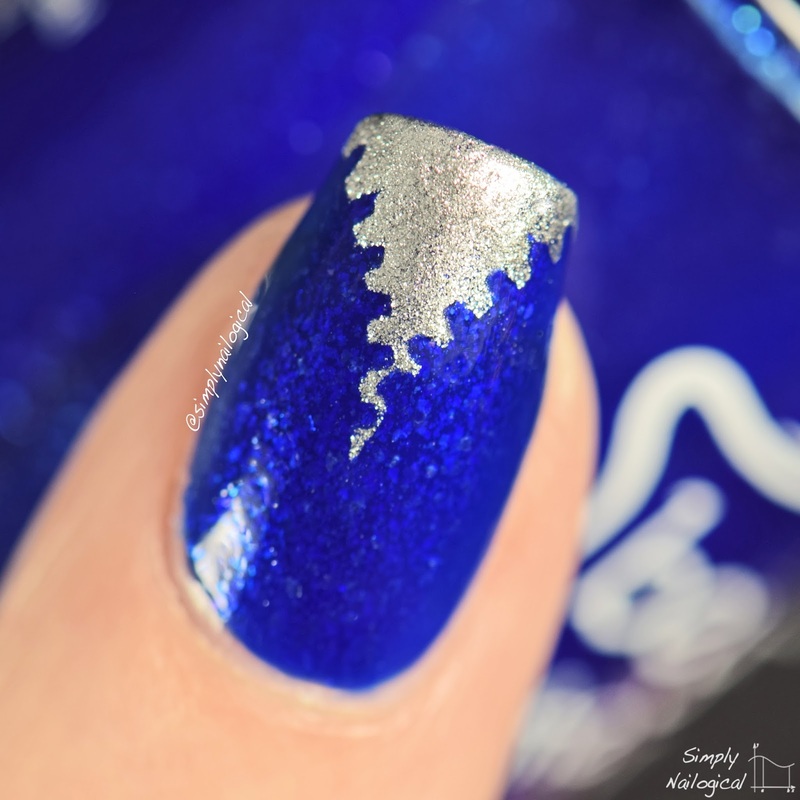 Simply Nailogical: Canadian Ice: A vibrant blue with micro-flakies custom polish! 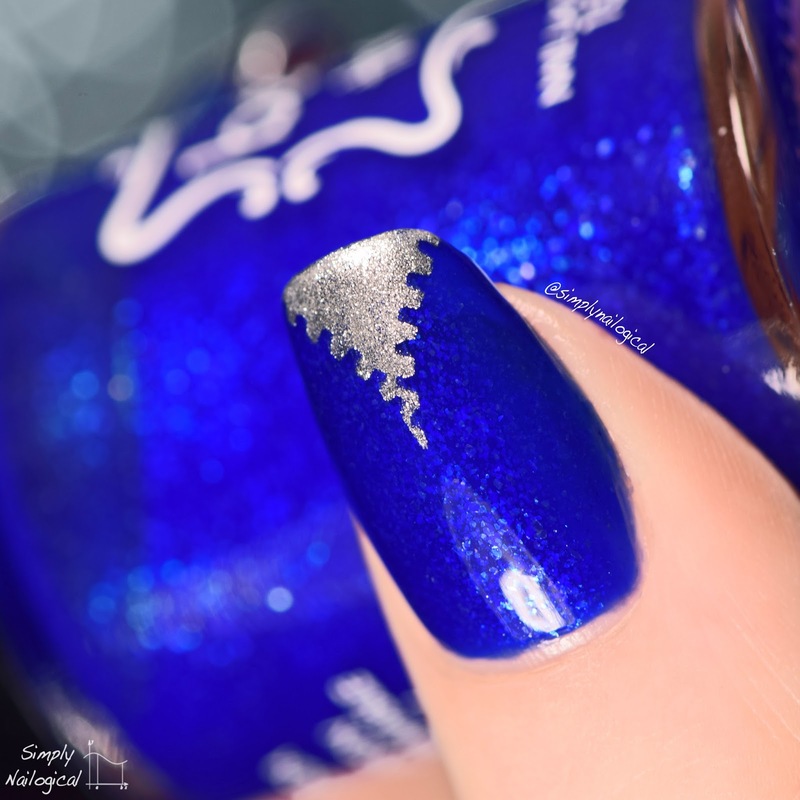 Canadian Ice: A vibrant blue with micro-flakies custom polish! 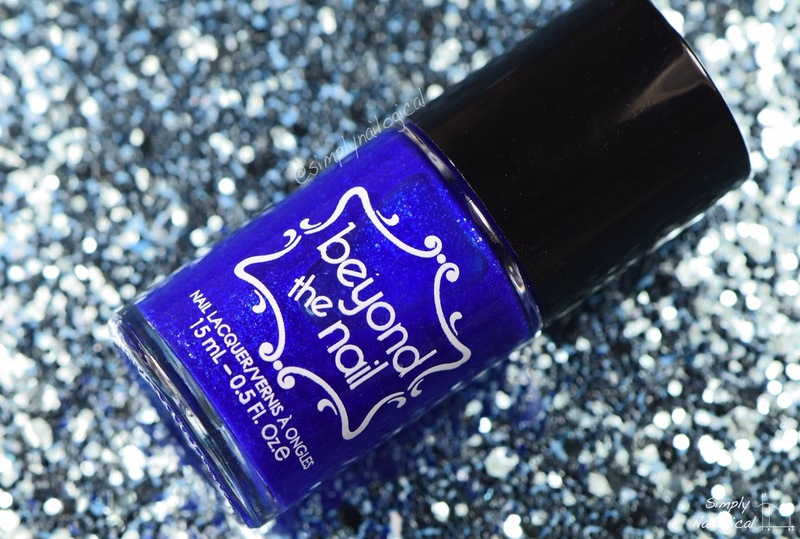 Today I've got a different kind of post for ya, a nail polish collaboration with Beyond the Nail! 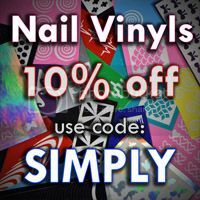 A couple months they contacted me to design a custom polish along with a nail vinyl. I had always thought a zipper vinyl was something that was missing from the vinyl world, and now we have one! 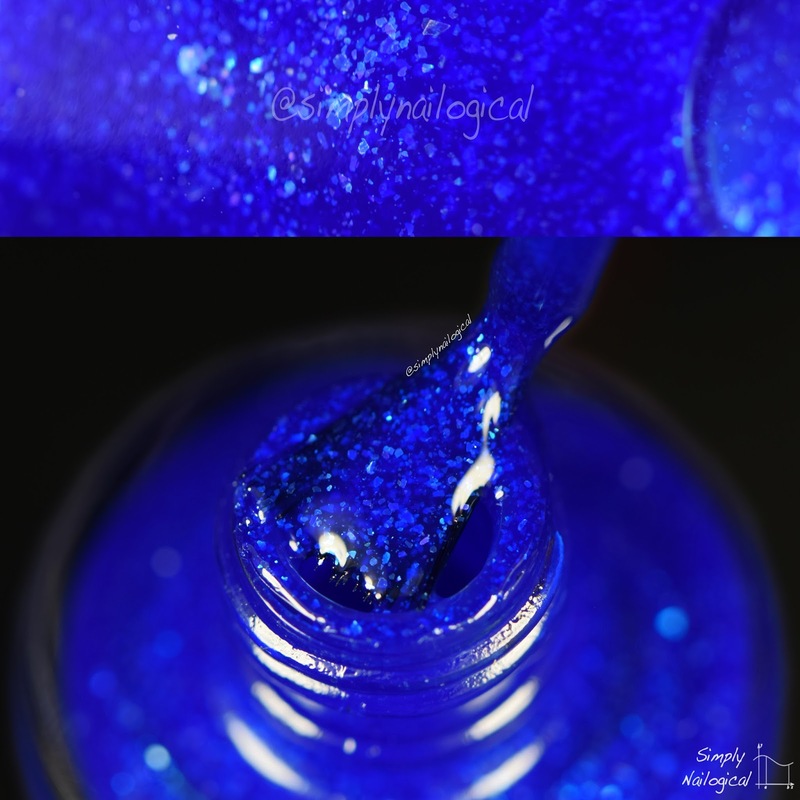 My initial vision for the polish was a vibrant cobalt blue jelly like Cirque's Midsummer Night, but with instead of pink shimmers, I envisioned loads of iridescent baby blue shimmer flecks, like the shimmer in Ozotic's 903. The end result colour is pretty close to what I was picturing, but the composition turned out more of a tiny micro-flakie rather than iridescent shimmer that would catch your eye. Maybe it's the jelly consistency muting the little flecks, I don't know, I'm no nail polish mixer I just put it on mah nailz. I named it 'Canadian Ice' cause I saw it and said "hey it looks like ice chips, eh?" to myself and in saying that I realized I'm such a Canadian saying eh all the time. So being really creative and all I went with Canadian Ice. 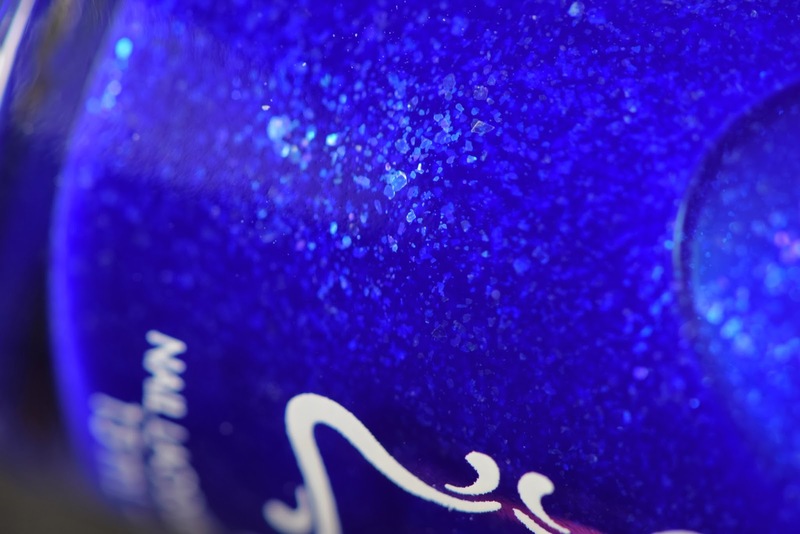 As you can see the little flakies show up much clearer up against the inside of the glass polish bottle. Once I lift them up on the brush for some #simplynailporn they kind of hide under the jelly. Flakies I don't think you ready for this jelly??? 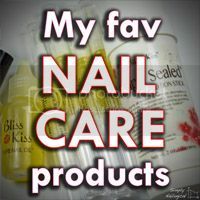 Back to the nails! I ended up having to apply four thin coats to get it as deep as it is in the photos. 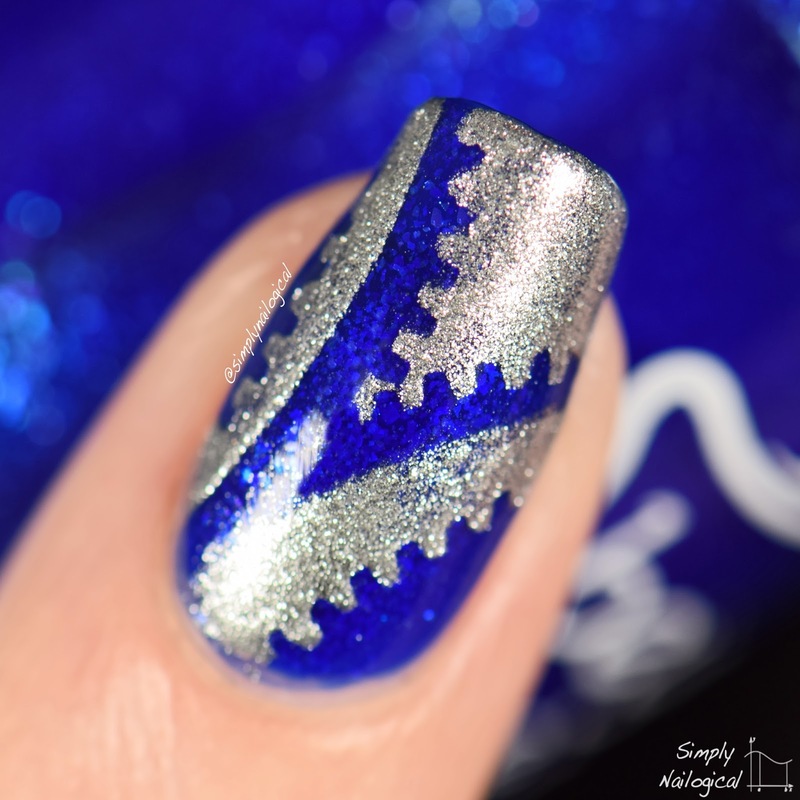 Three coats could have done it, but there were sheerer patches along the sides that looked weird, so in my opinion a fourth coat was needed to fully cover the entire nail in equal coats of blue. Here's the zipper vinyl guide sheet - there's 28 decals and they retail at $6.00USD. Except I'm Canadian... and so is Beyond the Nail...? This means if you're American these are $6.00 and if you're Canadian then these are like $2774047506550. DAMN YOU EXCHANGE RATE! I'm pretty happy with how the decals came out - I messed around with them on my ring nail and I kinda wish I'd just left it simple like the others but ah well. The nail art game got me. 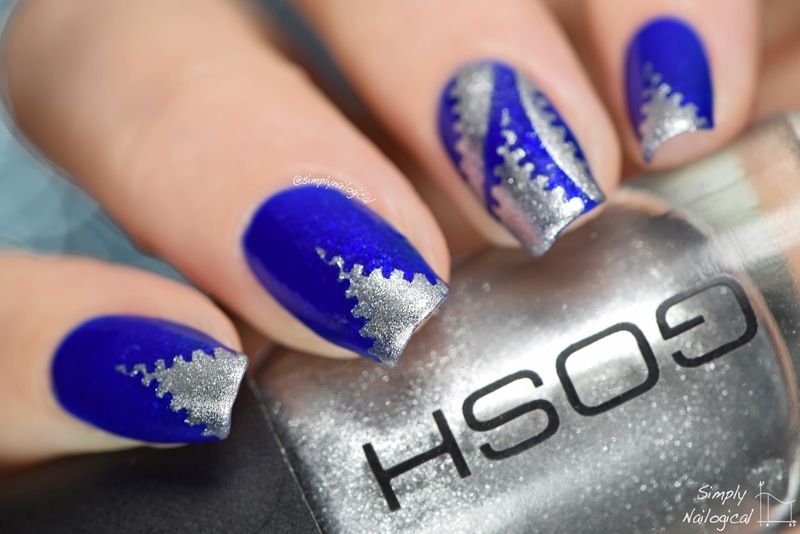 I paired the blue with Gosh's 'Silver' to keep things simple. 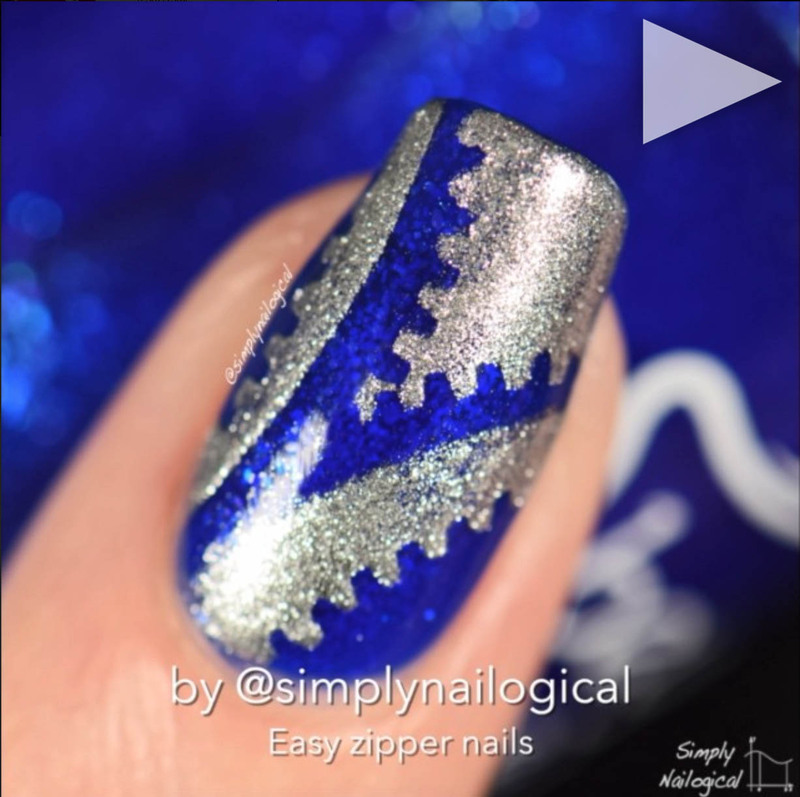 < < < Watch the video tutorial for the accent nail on Instagram here! Overall this polish is definitely unique, I don't see many rich jellies with such micro-flakies in them. I love the colour of it, and I love the vinyl too! In the end I'm kind of underwhelmed though, maybe it's just cause it's not sparkly or flashy enough... WHY NO HOLO? Holo is pretty much my staple so now I'm kicking myself for not ensuring it would be holo. 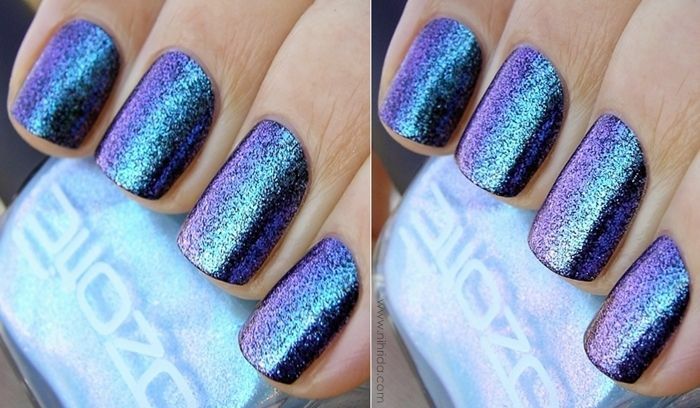 Ah well, I have like 20744407462074 holo polishes, do I really need another? Um yes lol. 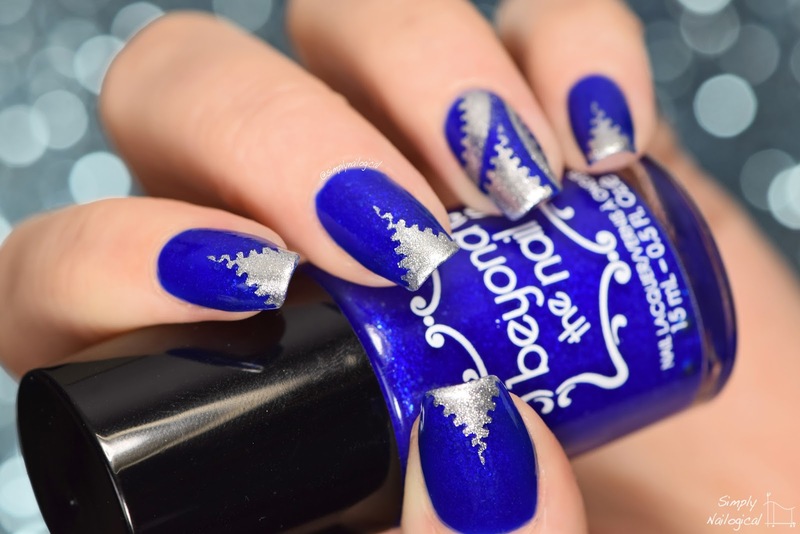 You can check out Canadian Ice at Beyond the Nail's online shop - don't forget to check out the polishes of some of my fellow bloggers as well! 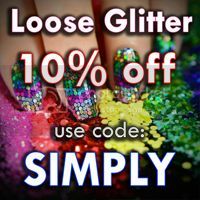 I have to say I'm loving Kristin from Lacquerstyle and Tracey from Miss Bella Tracey's polishes! 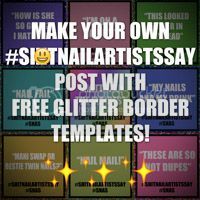 *Polish and nail vinyls were provided by Beyond the Nail for my impartial review. It's amazing!! 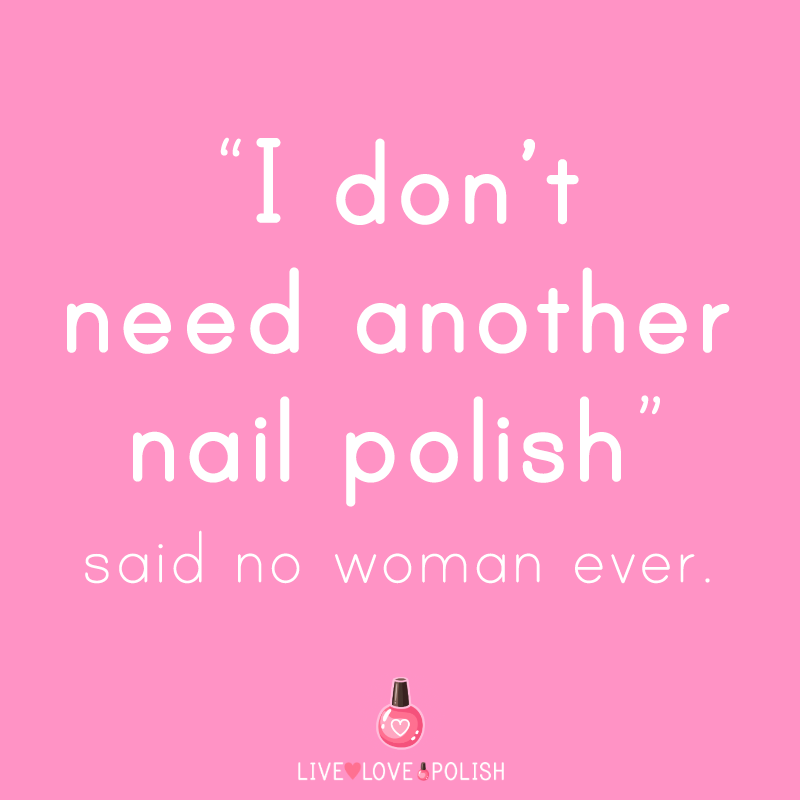 You designed your own polish and you name it! Awesome. I loved Kristin's polish btw. I love that zipper look! Sooo cool :) And you're definitely right, it was totally missing from the vinyl world. Congrats on your own custom color! Love this polish so much! I was hoping to buy it but the shipping is so much money! Why does it cost so much (I am in Canada) to ship if it's only coming from Ontario?! This polish is pretty awesome. You picked the perfect name because reading the name and looking at the polish all I could think about were those cold Toronto days!